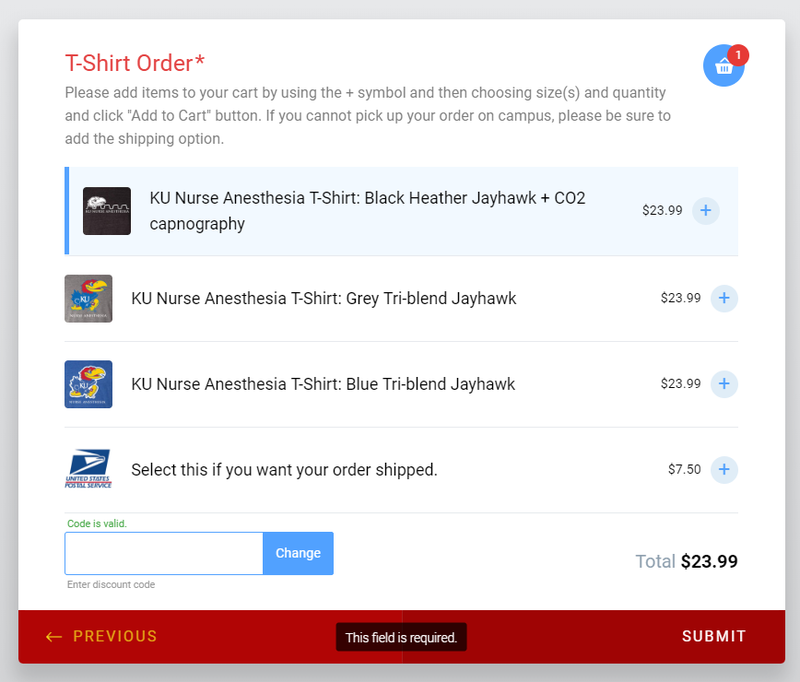 When I first created my form, my three products and the shipping option were displayed in a simple list, all visible at the same time. After I made changes to the order of my products, they now display only one at a time. This forces the visitor to click a number to see each "page" of products. I'd like to go back to having all products listed together. Apologies for the inconvenience caused to you. Currently, In Cards forms as the number of products and options increases in the Paypal widget, each product customizes itself to a different page and pagination gets added to the widget. A workaround I can suggest is to change your form to a Classic one. 1. 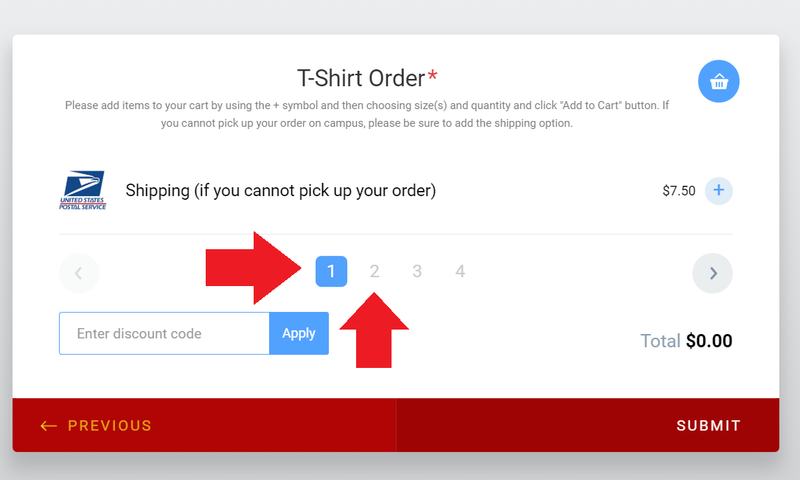 If you want to view all the products under the same page then you can enable All Questions in One-page option from the form settings page and include page break to your form. 2. You can insert a page break to your form by dragging and dropping the page break form element from the left panel. Also, I can propose a feature request for this to our development team if you give us confirmation. Let me know if you need further assistance. We will be happy to assist. My concern is this setting (pagination for products) does not seem consistent. When I first built this form, my four products showed in a list together in Cards form format. I moved the last product to be first in line. Now the pagination occurs, even though I still only have the four total products. Yes I believe this feature would be very much desired on future Cards forms. I could replicate this in my cards forms. Let me report this to our development team to review further. You would be updated on this as soon as possible. That's not a bug, that's a design decision. The products appear differently related to browser window's size at the time the page is opened in order to provide better user experience accordingly. Hi york, it does not appear to change for me based on window's size at the time the form page is displayed. I'm viewing on a 30-inch Apple cinema display with browser window at full screen. The form does not adjust when I change the size of my browser window. It appears the issue has resolved, as my products all appear together in a list again! It does not adjust when you change the size of the browser window after the page is opened. It adjusts at the time when the form loads initially. So if you change the window size and reload the page you will get another result. Today I opened a new Chrome incognito window. I sized it to be as narrow as it will allow. Then I inserted the form URL to view it. My form has been working great for the past few weeks. Suddenly starting yesterday it has stopped working. First, the products no longer appear in a list together. Now they are on different pages again (like the last time this was happening). Also, I'm getting a PayPal error after clicking submit. Can you help look into this for me? Thanks!